Perfectly timed to open during the month long fashion marathon, “Sonic” centers on Slimane’s fascination with the artists and the atmosphere of the music industry. 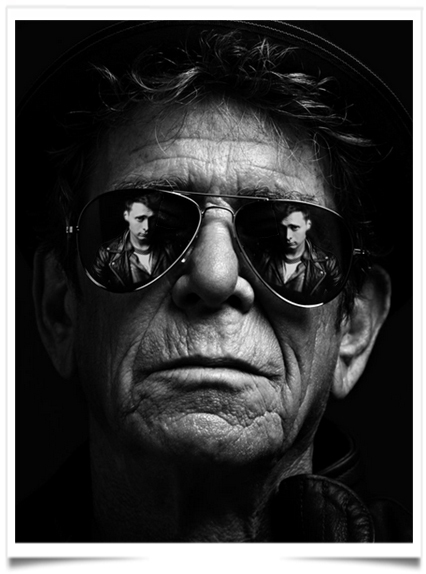 The striking black and white images, many of them never seen before shots of rock legends like Keith Richards, Lou Reed, Brian Wilson and Amy Winehouse, reveal Slimane’s impressive ability to view these artists in an original, unvarnished light. Also included in the exhibit will be a documentary video installation that will compare and contrast the London rock scene from 2003 to 2007 to the current music movement in California (2007-2014). The exhibition will be on display until January 11th 2015. This entry was posted in BREAKING MODE, BREAKING NEWS and tagged fashionoutsider.net, HEDI SLIMANE’S, modeaparis, MODEPARIS by admin. Bookmark the permalink.